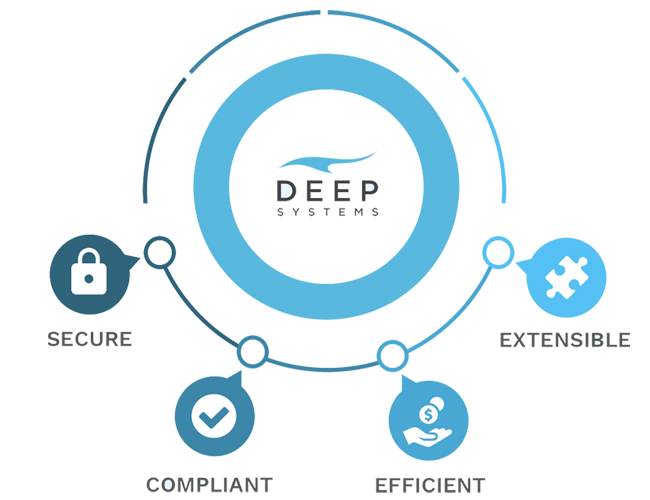 cohesive ecosystem that simplifies financial operations and eliminates key dependencies. 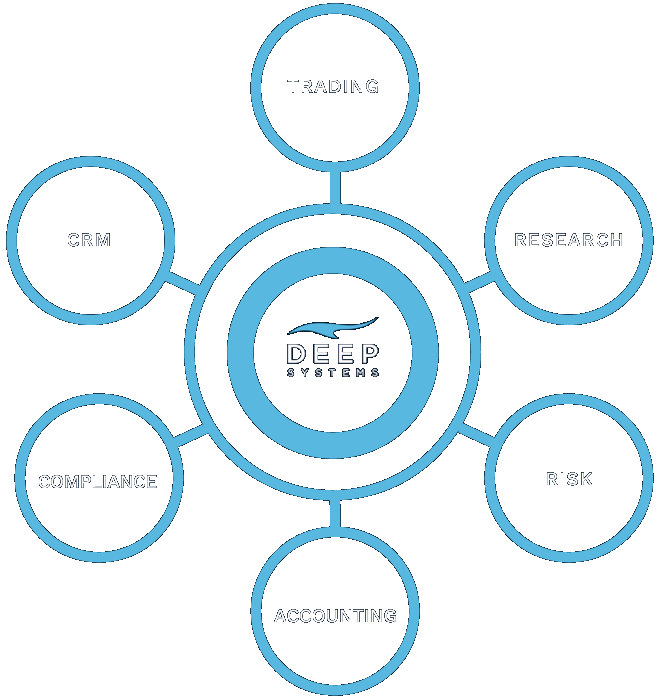 Financial firms are struggling to keep pace with seismic changes in technology, market structure and cybersecurity requirements, yet are constrained by complex, rigid and opaque legacy infrastructures. We’ve solved this problem by building a next generation financial technology ecosystem focused on data, workflows and security. We start by deploying an extensible data ecosystem. Then we wrap the data with state-of-the-art security protocols. Finally, we layer applications around the secure datasets. 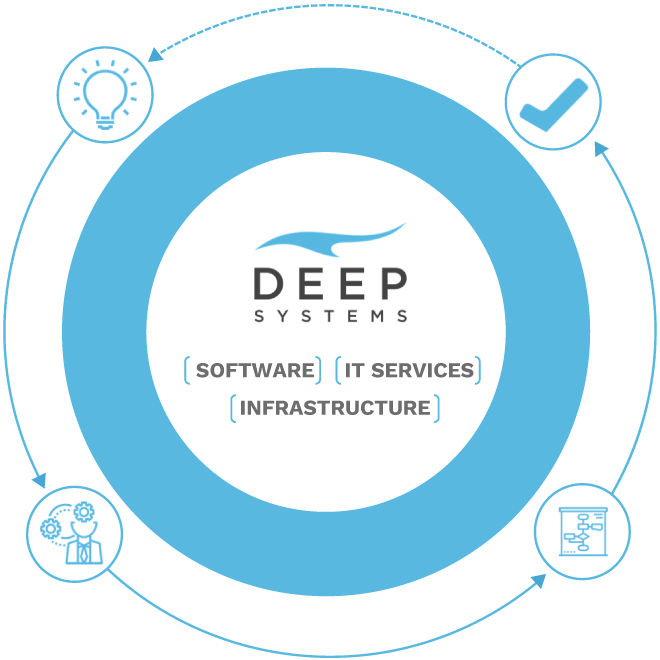 The result is a robust, scalable and adaptive platform that optimizes the operations of nearly any type of financial institution.